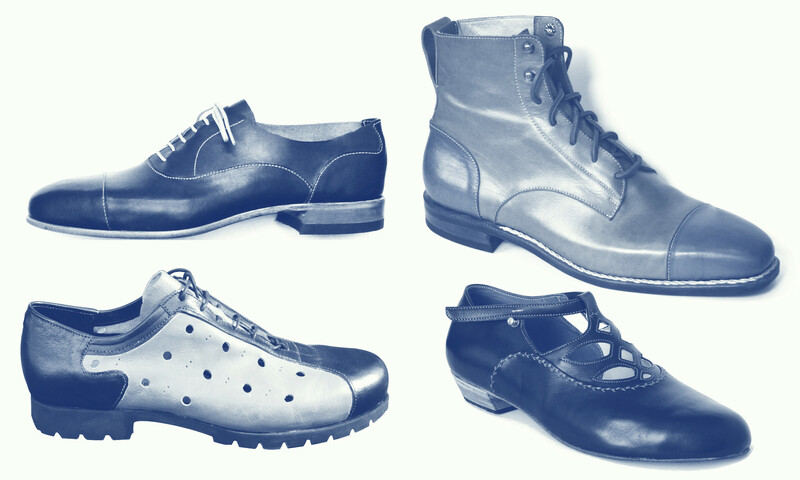 My shoemaking workshops take place in and next to my shop inside Portland’s historic Union Station. MAX Yellow and Green lines stop one block away. Enter the main hall, walk towards the trains and stay to the right. Turn to the right under the Waiting Room sign and walk past the concessions. Look for the South Hall Stairway and take it up to the second floor. ExIT Shoes is on the second floor, Suite 207. More details can be found on my contact page.